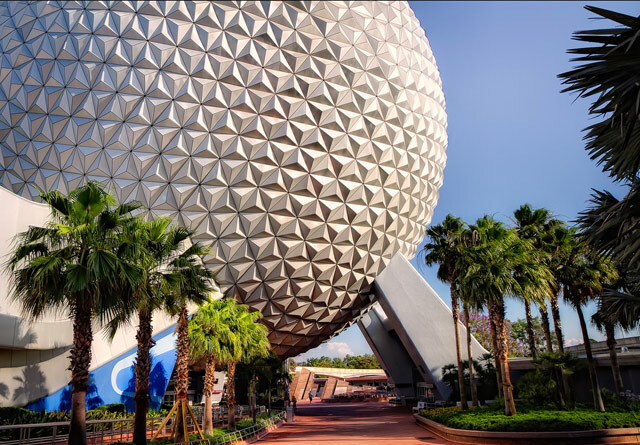 Orlando, Florida is recognized all over the world as the home of Walt Disney World. And with new theme parks and attractions being added to the city seemingly every year, it’s really evolved into one of the biggest entertainment hubs in the United States. Because of this evolution, many people who haven’t been to Orlando before probably have the wrong idea. It’s more than just a bunch of Disney mascots and a few childish roller coasters. The truth is, while it’s undeniably one of the more “touristy” vacation destinations on the planet (and for many travelers that’s a negative), Orlando is filled to the brim with wonderfully entertaining rides, attractions, events, etc. So to help you get a better idea of just how much there is to do at the home of Disney, here’s a rundown of several of the very best things to do in Orlando. The Magic Kingdom is best known for its good cheer and its light, fun rides. But for the most part, you’re sure to experience the atmospheric pleasures simply walking around the park. Furthermore, this isn’t where you go in Orlando if you’re seeking high-octane thrills and world-class roller coasters. 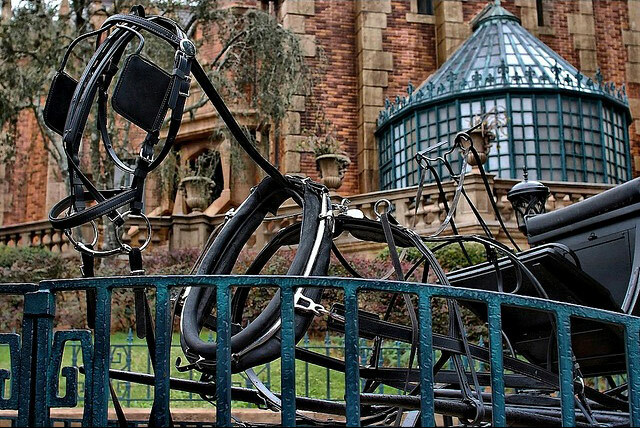 The Haunted Mansion, however, stands out as one of the best attractions in the whole city. A staple at Disney parks all over the world, it’s essentially a slow-moving ride through a mock 1800s mansion inhabited by ghosts and supernatural beings. It’s not too much of a scare, really, but it’s hard not to sit back and enjoy what’s ultimately a phenomenally crafted ride. If you’re still looking for a place to stay in Orlando, the DialAFlight travel site recommends the Doubletree Orlando hotel for its close proximity to SeaWorld—sounds like a good idea. 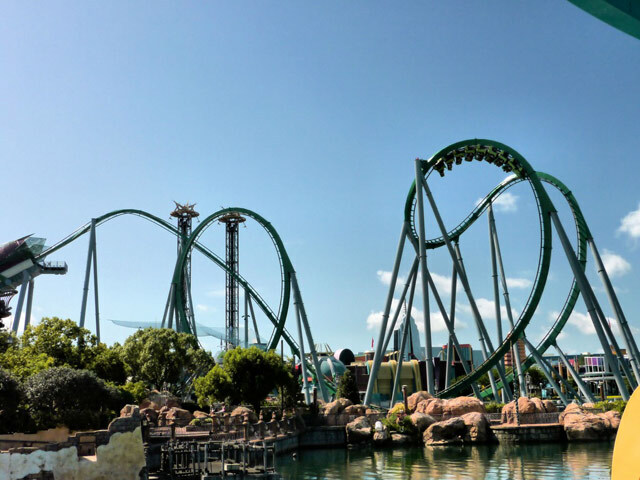 It may not quite receive the attention of the more conventional theme parks, but SeaWorld is actually bursting with attractions that include some highly rated roller coasters (such as Kraken). But the main attraction here is the world-famous Shamu. While you’ll certainly feel like a tourist (this is the case most places in Orlando), you’ll also experience an absolutely stunning creature putting on a show. 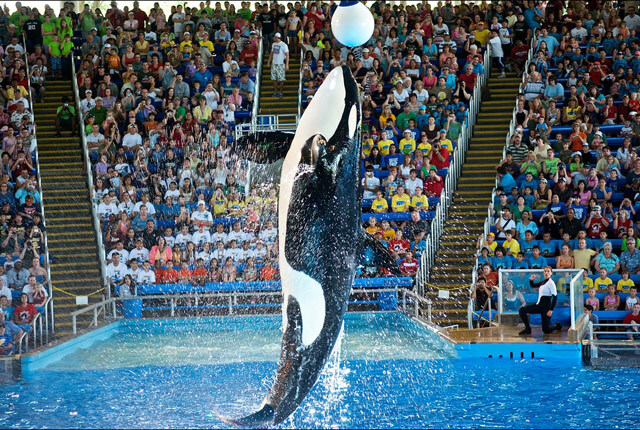 The animal stars in multiple shows, but “Shamu Rocks” is the true headliner. In picking a single element of The Wizarding World of Harry Potter (An entirely Potter-themed park) to enjoy, I’m tempted to say head straight to the Three Broomsticks. It’s a beautifully rendered interpretation of the Hogsmeade tavern that allows visitors to enjoy various treats (including Butterbeer) from the book series. However, LA Times lists the park’s main attraction, Harry Potter & The Forbidden Journey, as its best feature, and it’s pretty difficult to disagree. The ride is like a giant blend between virtual reality and a roller coaster, with all kinds of thrills and sensations built in. 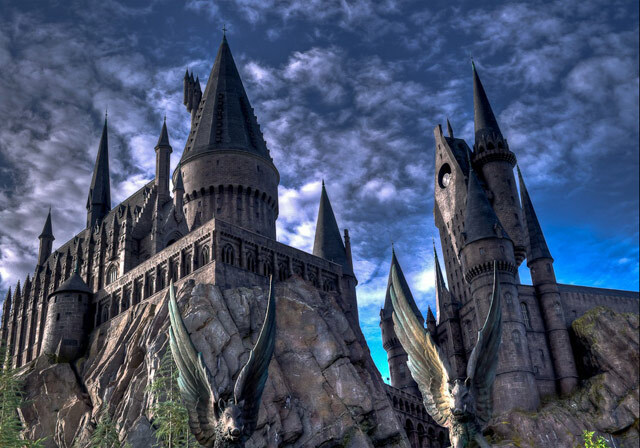 And through it all, visitors experience Hogwarts in a wondrously real way by touring the castle grounds, experiencing the sensation of flying, locating a lost dragon, escaping giant spiders, and much more. Located at Universal Studios, this is arguably the best pure roller coaster in Orlando, which really is known primarily for other sorts of attractions. It’s not really much to do with the Hulk character (well, it’s green), but the coaster itself is fast and full of loops and upside-down stretches. It’s more of a rush than most rides you’ll find in the area. The Spider-Man ride at Universal is also a great time. And the Men In Black ride, while a bit cheesy, is a ton of fun in that it contains an element of laser tag (riders take down pop-up aliens via mounted laser guns in front of the seats). But again, for roller coaster thrills, check out the Hulk. The Epcot Center is perhaps the most peculiar in all of Disney, but the Around The World attraction is superb if you’re looking for more of a festival atmosphere. Basically, it’s a tour through a park featuring stalls and venues with themes for different countries. Drinks, food, dress and decorations are suited to each country, and visitors tour the loop enjoying the best each country has to offer. It can certainly be a bit crowded, but it’s a great idea for a day when the focus is on relaxation rather than thrills. Each of these attractions is situated at a park where you’ll find countless alternatives. And really, if you dive into the experience you’ll probably enjoy it all. But in a city this packed with options, starting with a few of these can help to ensure that you will see the best Orlando has to offer! Fantastic list… Disney is fantastic but there is SO much more to see.